Make a contribution on behalf of a PLAFAA student. “Hello! 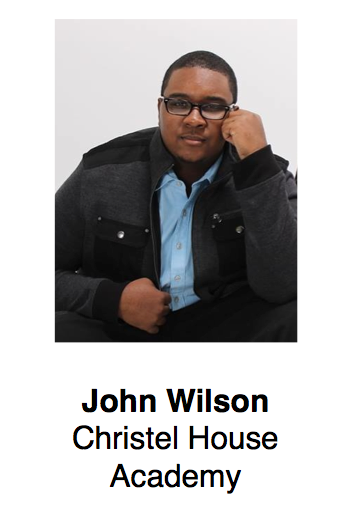 My name is Josh Wilson, and I am a Junior now at Christel House Academy High School. I am not sure what I want to do in the future, but I know I want a career in the medical field. The experience I will gain from PLAFAA and working with the youth in Swaziland will help me realize my passion for helping others.” John, who was once driven to suicidal thoughts because of bullying, wants his peers to know that their lives matter. I’m a forward on the rugby team. 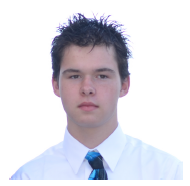 Put me in any position of the forwards and I’ll lead the team to victory. I like to read books. Put a book in front of me, and if I like it, I won’t put it down until I’m finished. When I grow up, I’ll be a vet, saving children’s best friends one pet at a time. “Hi! 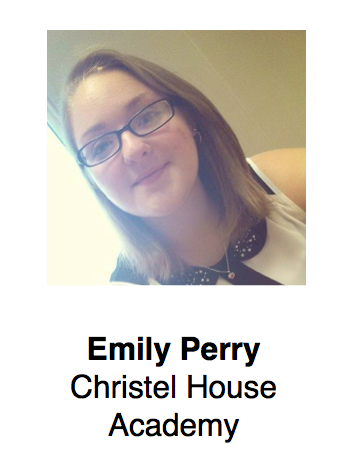 My name is Emily Perry, and I am a junior at Christel House Academy High School. I’m not sure exactly what I want to do in my future, but I want a career in the medical field. With the experience I will gain from PLAFAA, I know I’m taking a step in the right direction. Emily’s 24-year-old sister is fighting stage four breast cancer. Emily is an encourager to her high school peers and hopes to extend this encouragement to the youth in Swaziland. “Hello! My name is Zaria Strayhorn. 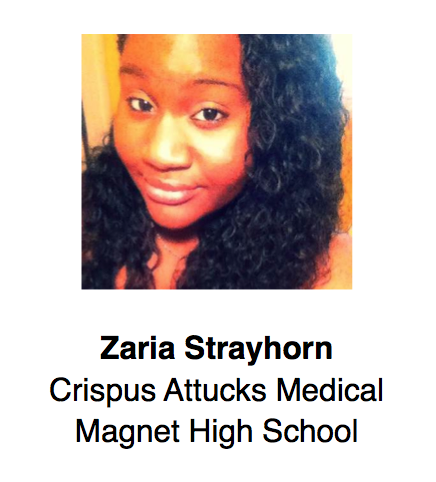 I am the president of the class of 2015 at Crispus Attucks High School and have had leadership roles in many school events.” Zaria grew up knowing how it feels to be homeless, so she wishes to encourage her peers that they can rise above adversity. 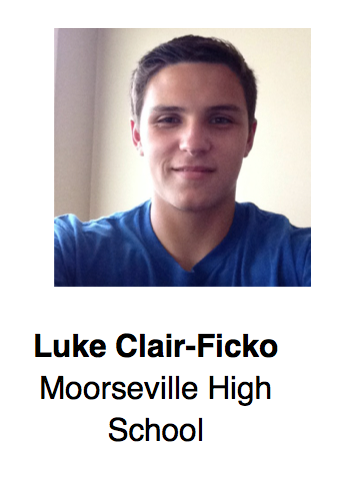 Luke is a junior at Mooresville High School where he serves as student body president. 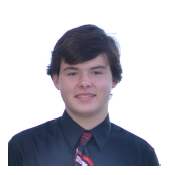 Luke enjoys participating in community service and physical activities such as weight-lifting and running. 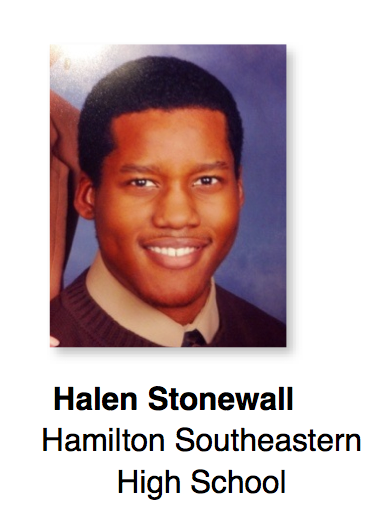 He is an alumnus of Center for Leadership and Development, having completed the Self Discovery/Career Exploration, Rawls Scholars and College Prep programs. 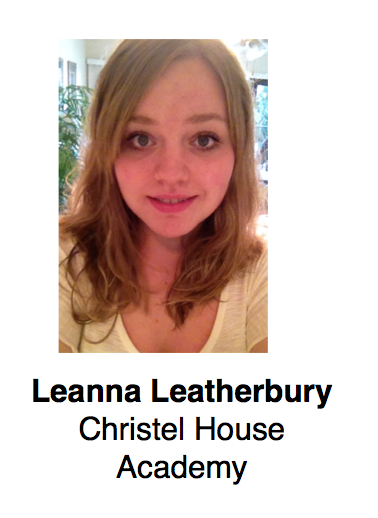 “My name is Leanna Leatherburry, and I’m a senior at Christel House Academy. My future goals are to graduate high school and be accepted into the nursing program at the University of Indianapolis. Once I have my degree, I aspire to become an NICU nurse.” As a mother figrue to members in her family, Leanna relates to the hardships that child-headed households often face. 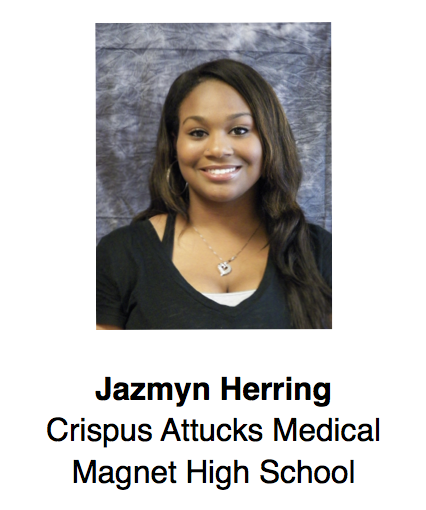 “I am a Senior at Crispus Attucks Medical Magnet High School (Class of 2015). I enjoy learning about and experiencing different cultures and languages. I hope to pursue a career in the IT field after college.” Mariah grew up in a tough neighborhood where she saw people hurt and learned to deal with fear. Chelsie is a left-handed student that wants to become an artist and writer. She will be the first in her family to graduate high school and college. A quote she likes to live by is “Rise Above.” Chelsie has been accepted to the IUPUI Herron Art and Design College. “My name is Yazmin Rodriguez. I am of Mexican background. 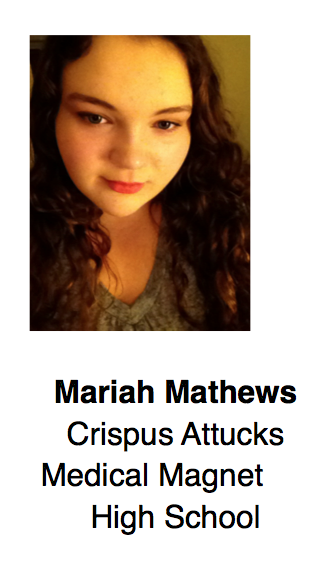 I am a senior at Crispus Attucks. I am very thankful for the wonderful opportunity to take part in this journey to Africa.” Yasmin wants to encourage her peers to live above stigma and discrimination, and to believe that we all can achieve. 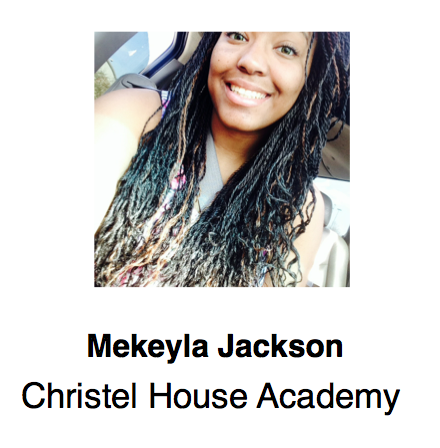 I’m Mekayla Jackson. I am a cheerleader at school. Although I am quiet, I like encouraging others. I hope to inspire my peers in Africa to make the most of who they are and what they have. I am going to be a junior at Carmel high school. I have been a part of med club, Family, Career and Community Leaders of America, and lead a Christian club for underclassmen. I love helping people and believe that PLAFAA gives me confidence to help the youth in my community to make good choices. A junior at North Central High School, she wants to go into law after graduating high school. 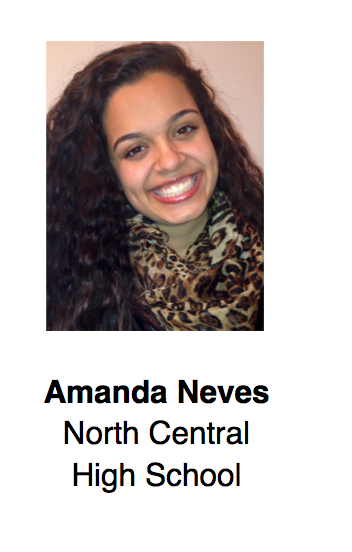 “I hope that my profession involves helping others.” Amanda grew up with a single mom who struggled against poverty and a language barrier to support her.